Night 7 – 12/05 | SOUND | The sound portion of our exhibition series presents artists who maintain a practice devoted to sound using the investigative process of the visual arts. Many of these artists also work in various media including traditional fine art. 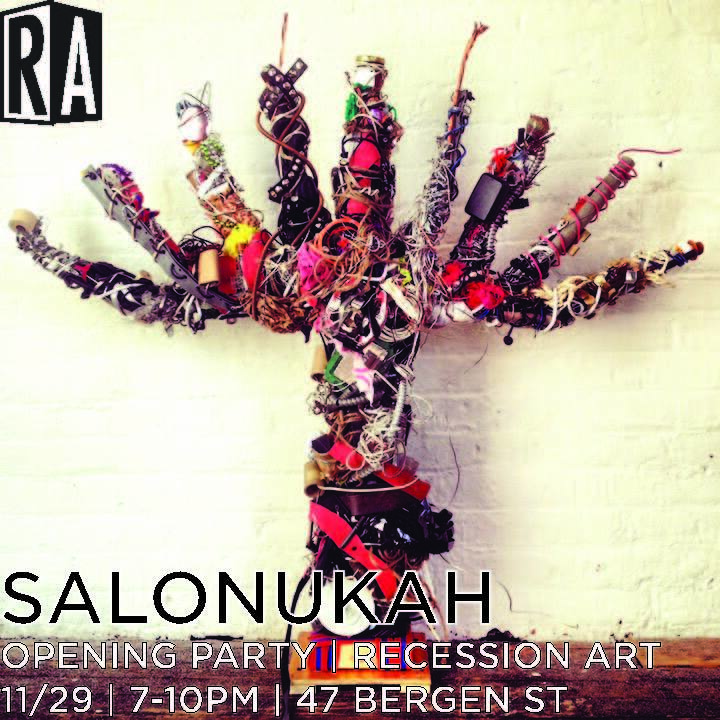 The artists included in the sound night of Salonukah include Spreaders, Rebecca Gaffney & Lazurite, Ogg Myst, Kevin Dejewski and Anthony Tino, Damian Patrick and Matt Luczak.